What’s your dog’s favorite park in the neighborhood around your apartments in Greenway Plaza? 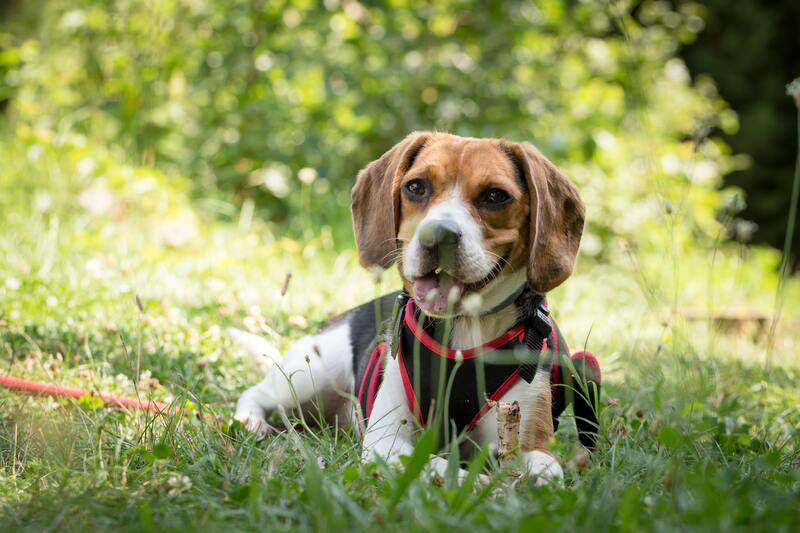 If he or she doesn’t have one, it’s high time you showed your pups some of the amazing parks in the neighborhood around Metropole apartments. In the blog below, we’ll be sharing a list of some of our favorite dog parks near Metropole. Check out the list below, and be sure to share the link to this page with your friends and neighbors at your community of Greenway Plaza apartments! The first park on our list is tucked away in a secluded location. If you take the time to find it, however, you’ll be rewarded with a park that’s rarely crowded. Danny Jackson Park has a lot of gravel and rocks, which means it does get pretty muddy on rainy days. On hot days, however, there’s no better place to take your pup for a swim. If your dog hates crowds and loves water, check this place out ASAP! We love dog parks that have seperate entrances for small dogs and large dogs, and Johnny Steele Dog Park fits the bill. Not only does this place have designated area for little pups and big ones, but it’s also got a huge pond where dogs can splash around. Be sure to bring a towel for your four-legged friend! You don’t have to worry about your dog getting too dirty, however, because Johnny Steele Dog Park has a water fountain where you can wash off your pup. For a nice clean dog park experience, head to Levy Park. It’s on the smaller side, but we love it because of the lack of mud. There isn’t much dirt, which means rainy days are no issue at Levy Park. Like other parks on this list, Levy Park is separated into areas for large dogs and small dogs. The small dog area has artificial grass and hills, meaning it’s always clean enough for even the pickiest pups. Last but not least, we have the newest dog park in the Houston area. It’s a super urban space that’s still sparkling with that new park shine. There’s a big hill that dogs can chase each other up and down, and plenty of seating for owners to enjoy while the pups get some exercise. With that, we’ve reached the end of our list of the best dog parks in the neighborhood around Metropole apartments! We’re so glad you were able to take a few minutes out of your day to hang out with us here on the Metropole blog page, and we hope that you’ll check back in a couple weeks to read our next post when it goes live on the site. While you wait for that, be sure to grab your four-legged friend and pay a visit to one of the awesome dog parks on the list above! We’ll be back in a couple weeks with another brand new blog post for our residents. If you learned something from this week’s blog and you’d like to be among the first to read the next one when it appears on our website, please be sure to bookmark our blog page so you can easily check it again when the next post goes up! Until then, you can stay informed about all the exciting events happening at Metropole by following our community of apartments on social media. After all, there’s no better way to ensure you’re always in-the-know regarding upcoming resident events, promotions and special giveaways going on at your community of apartments in Upper Kirby.